We believe in creating wealth through property investment and Australian property presents many opportunities to astute and savvy investors. Australia is one of the few countries in the world to have AAA credit rating from three credit rating agencies: S&P, Fitch and Moody’s at the same time. 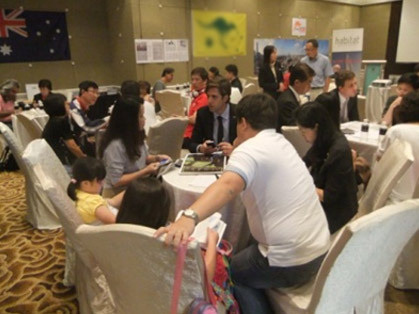 It enjoys outstanding Asia-Pacific geographic location, fastest growing region in the world. Its economy is strong and stable, with a young and growing population. According to The Economist Intelligence Unit’s Liveability Ranking, of the Top 10 Most Liveable Cities in the world, four are from Australia! AAM works with established developers to bring you prime and well-selected Australian properties. 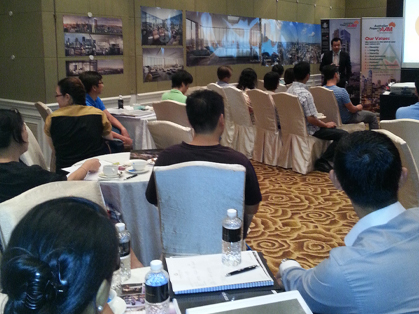 We do the due diligence for you before presenting each project. Through our panel of selected service providers such as lawyers, accountants, mortgage brokers and property manager, we help you with each stage of your investment process to ensure that it’s smooth and hassle-free for you. Ours is a FREE service for you and we only recommend properties that we’ve carefully researched and will consider investing in ourselves. If you’re new to investing in Australian property, click here for FAQs. 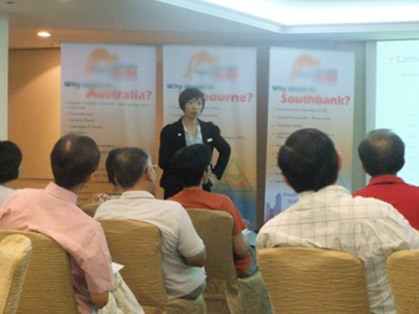 We hold regular seminars on Creating Wealth through Australian Property. We are interested in educating our investors on the NEED of investing to create wealth for one’s eventual retirement, why property is a good investment vehicle, why do it through Australian property and how to do it successfully. 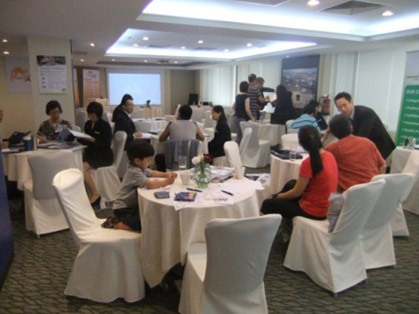 In addition, we frequently invite special guest speakers including lawyer, accountant, mortgage broker and even developer to speak on topics relevant to property investment. Yes, I want to receive marketing updates from AAM Realty International Pte Ltd via mobile text messages (SMS), direct marketing phone calls and email newsletter. If you source for overseas property through the internet and work with overseas agent, you may not be working with registered agent and are not protected by Council for Estate Agencies (CEA) regulations. If the properties are marketed by overseas developers using their own sales team, it is not under the purview of the Estate Agents Act and you will not be able to seek CEA’s assistance in any dispute. AAM supports CEA’s initiatives to regulate the real estate industry and we are adamant that our partners and associates do the same too. Please visit CEA website www.cea.gov.sg for more information.